With just one month to go before Eurovision 2017 kicks off in Ukraine, we check out this year’s entry from Azerbaijan. 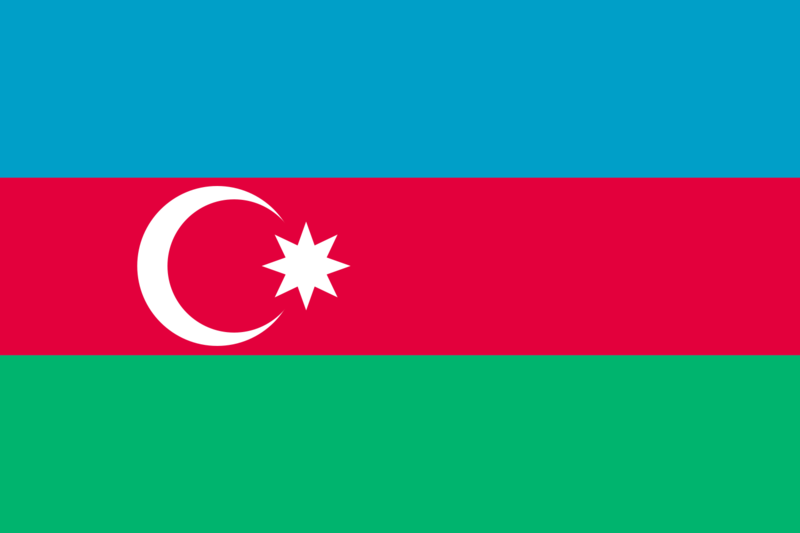 While the Azerbaijanis are relative newcomers to the Eurovision competition (they’ve only been part since 2008), they’ve done rather well for themselves. There was a third place finish in 2009, thanks to Aysel & Arash’s ‘Always’. There was a second place finish in 2013, thanks to Farid Mammadov’s ‘Hold Me’. And the country won the whole thing in 2011, when Ell & Nikki walked away victorious in Düsseldorf, Germany with ‘Running Scared’. So yes, Azerbaijan may be a minnow in the world, but they have form when it comes to Eurovision. 27 year old performer Diana Hajiyeva (aka Dihaj) will represent her country this year and will aim to woo European voters with her song ‘Skeletons’. It’s a bloody good little electro-pop song too. Dark, moody… and so very European. In fact, it reminds us a little of our own Dami’s ‘Sound Of Silence’ last year.